Step into the world of Nouvelle Indian Cuisine and cook in style with the help of Asha Khatau! From Asha Khatau’s kitchen to yours! 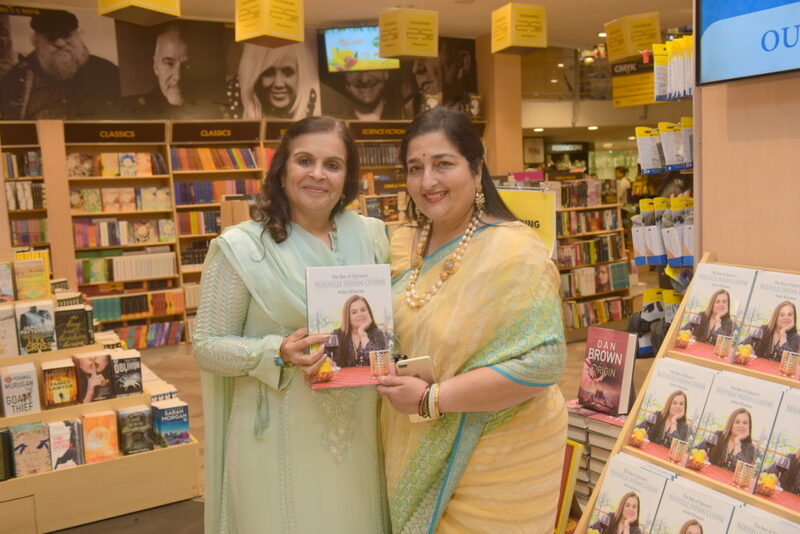 With the thought of “expressing herself” in mind, the gourmet queen Asha penned her book, Nouvelle Indian Cuisine, which officially released on 30th November 2017. 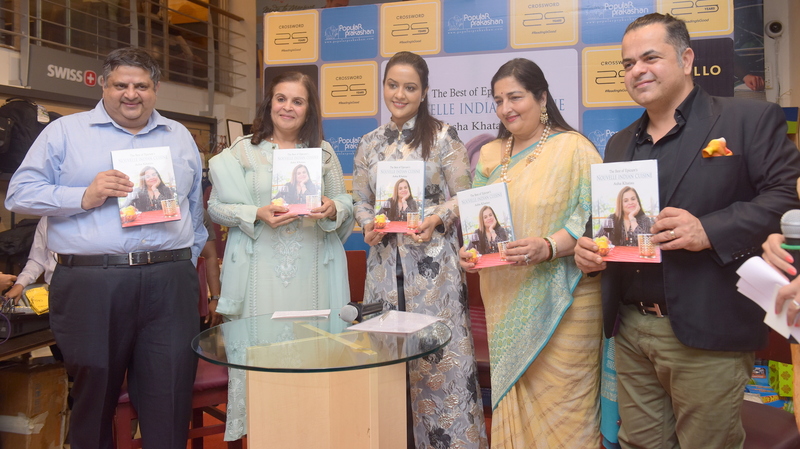 Nouvelle Indian Cuisine by Asha Khatau, the latest book in The Best of Epicure series, Nouvelle Indian Cuisine by Asha Khatau, is a modern and experimental approach to traditional Indian cuisine. Nouvelle Indian cuisine, which was inspired by French nouvelle cuisine, began over a decade ago and is now on its way to becoming mainstream. The hallmarks of this cuisine are dishes plated aesthetically in a modern style that are also lighter on the palate. The recipes featured in this book use the best of traditional Indian flavours while combining them with modern culinary trends. In other words, Indian food prepared with western sensibilities and a modern style of plating and serving making it distinctively unique. With over hundred delicious recipes to choose from, this book is sure to please the gourmets, foodies, and the young generation. These recipes are easy to master and equally impressive. 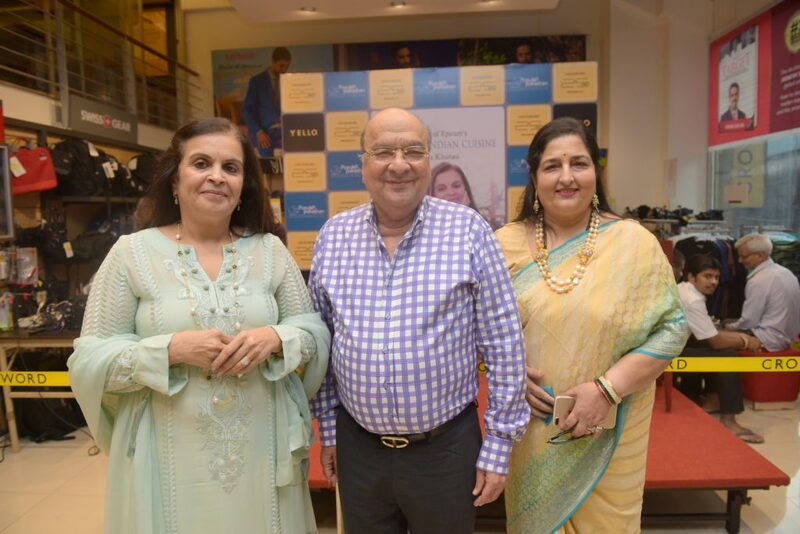 About Asha Khatau- Asha Khatau is a well-known figure in the field of gourmet vegetarian cooking. After twenty years of experience in providing memorable meals for her family and friends, Asha was persuaded to start her own cooking classes about eighteen years ago, which run under the name of ‘Epicure’. The classes feature regional cuisines from all over the world. She has also conducted cooking demonstration all over India as well as different parts of the world. 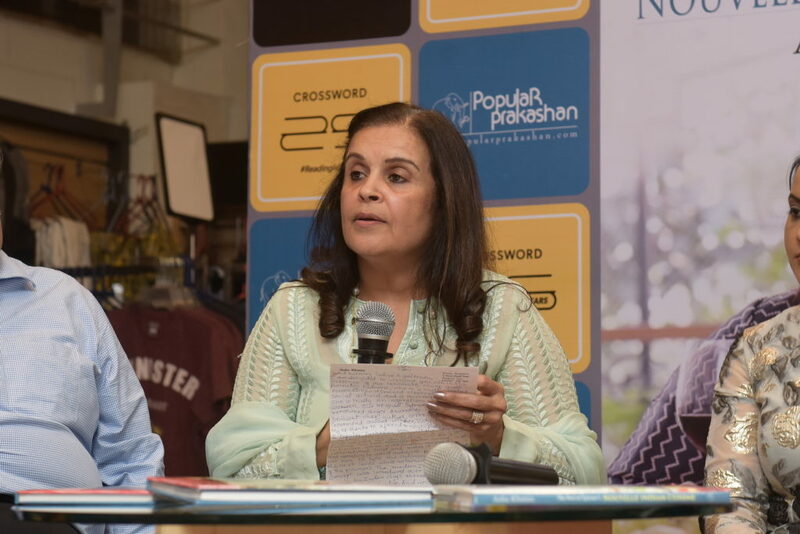 During her extensive travels in India and abroad, she makes it a point to visit local bazaars and restaurants to taste authentic flavours and ingredients. 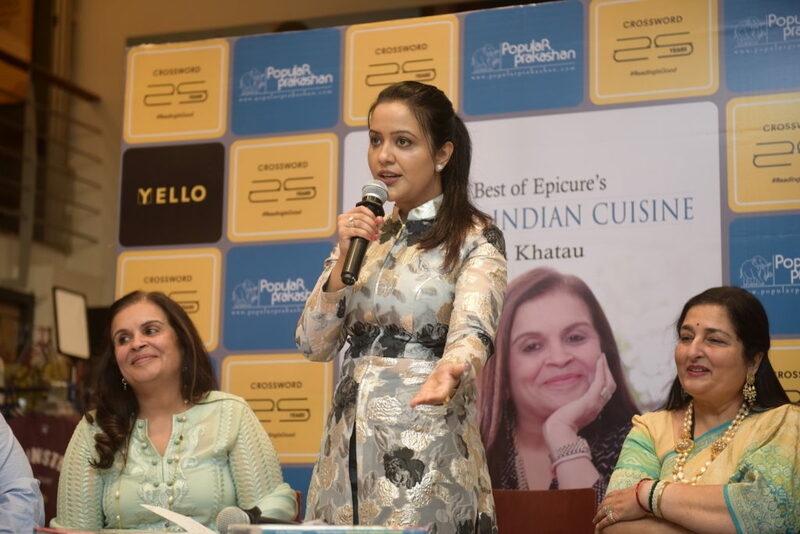 The success of her cooking classes inspired her to write her first book The Best of Epicure’s Vegetarian Cuisines of the World, which was awarded the ‘Best Vegetarian Book in the World’, at the Gourmand World Cookbook Awards 2002, considered to be the Oscars of the cookery world, in the cookbook category. She has delivered ten more books so far and each one of them is super-successes. Her book, Delectable Desserts of the World, has received an honorable mention at the World Media Awards 2006 in the Best Foreign Cookbook in the World category. 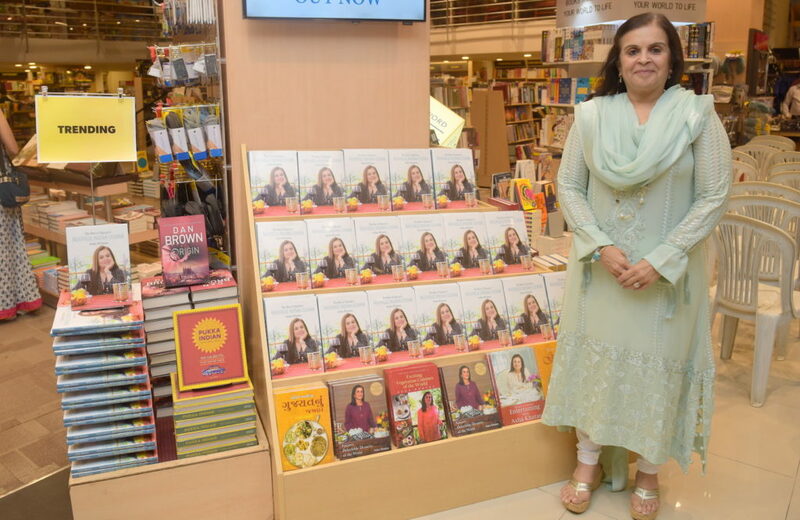 Exciting Vegetarian Cuisines of the World placed her among the ‘Top Ten Chefs in the World’ for her research on vegetarian cuisines, at the Gourmand World Cookbook Awards at Paris Book Fair 2011. 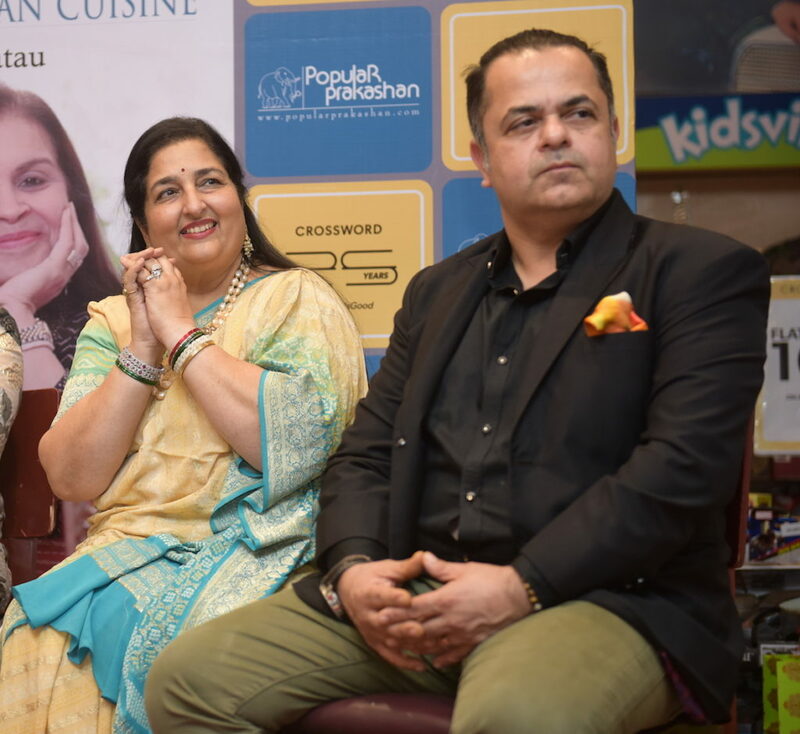 At a show celebrating 20 years of Gourmand World Cookbook Awards it was announced that Asha’s first book Vegetarian Cuisines of the World was chosen as one of the ‘Top 20 Books in the World’ and is amongst the ‘Best of the Best in the World’. 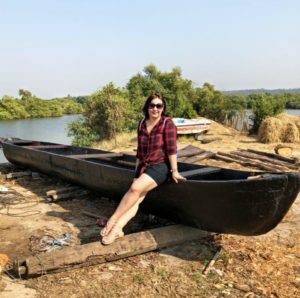 Her latest activity includes consulting to eminent caterers and restaurants in Mumbai, for menu planning as well as training people in international cuisines, designed to client needs. Her cookery videos are now available on YouTube. 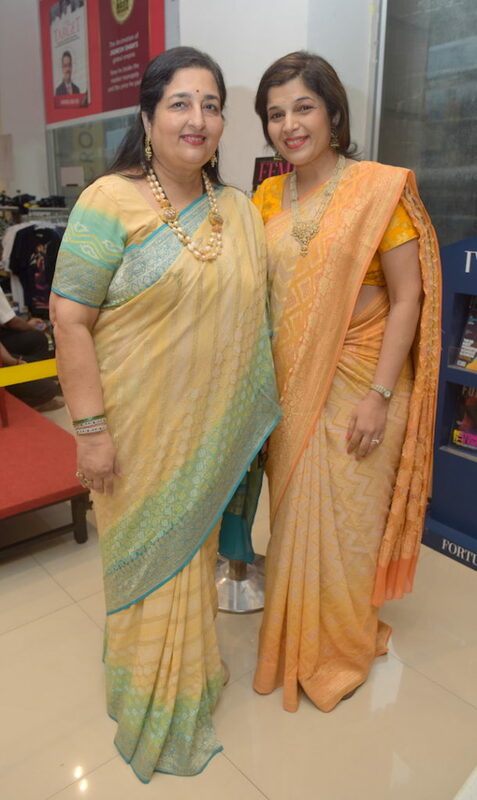 She also volunteers at SPJ Sadhana School and Om Creations.